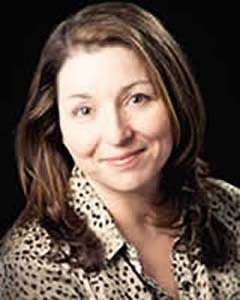 With nearly 30 years experience in journalism and communications, Catherine Matheson trained in Canada at the provincial and national levels in emergency response and crisis communications. Her field experience includes wildfires, protests on logging sites, public outcry over health care cutbacks, and First Nations – Government disputes. Her areas of expertise include inter-agency communications, public participation and community engagement, communications planning, media relations, training, research and writing.